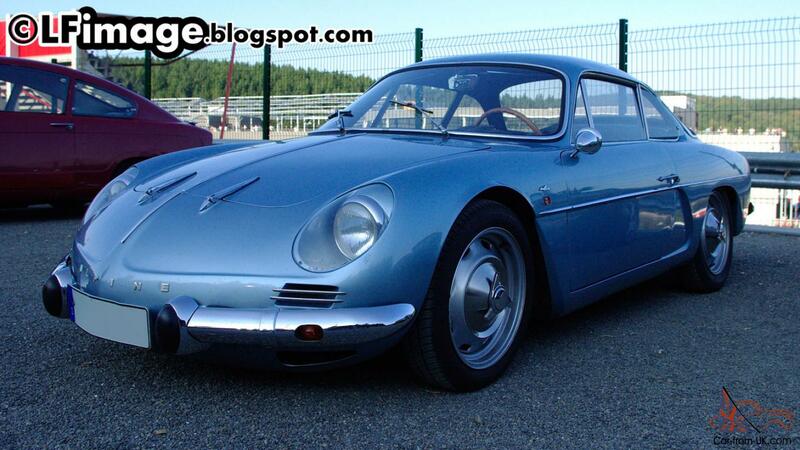 Want to buy Alpine A108? 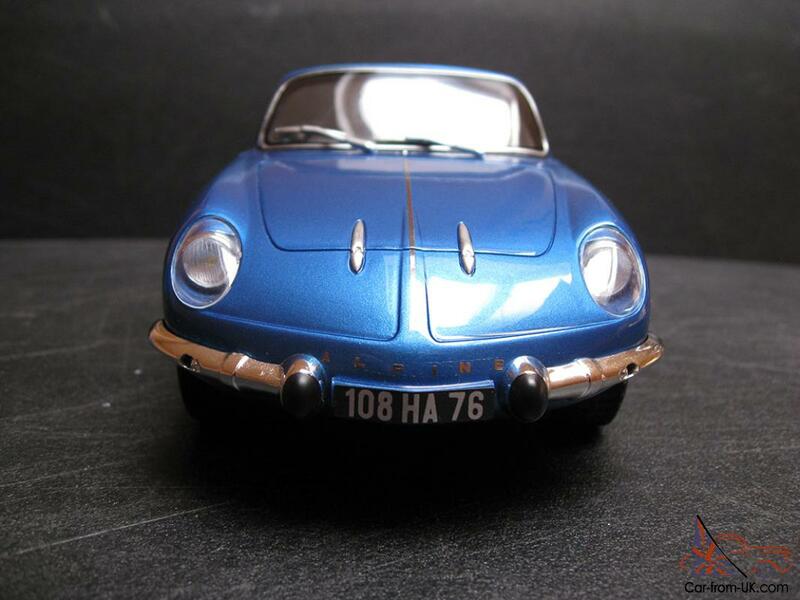 Model Alpine A108 was easy, with a body of fiberglasa, rear-wheel driven dvuhdvernym coupe, manufactured by Renault to your dealer and the founder of the brand Alpine Jean Redle. The model has replaced its predecessor - the version of A106. 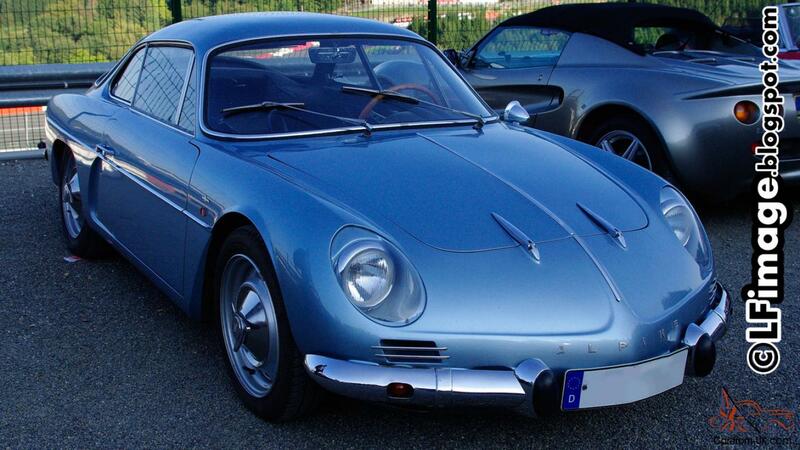 The first Alpine A108 was presented at the Paris motor show in the fall of 1957, but the serial production of the model began only at the end of 1960, when it was withdrawn from the production of the previous version - Alpine A106. In the same year a new version of A108 in the back of the 2+2, which has received the name of the GT4 and was a bit longer than the original version. Body type: coupe, convertible, coupe 2+2. 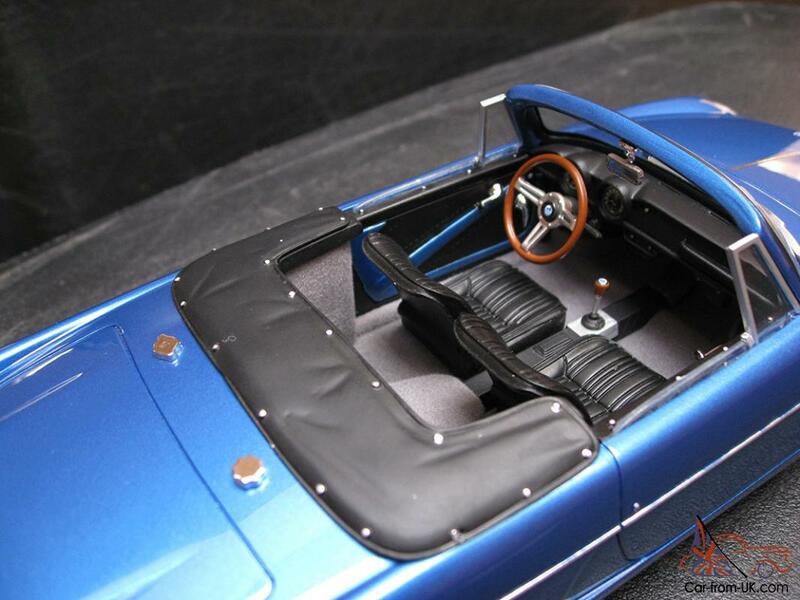 In the car were the engines volume of 0.85, 0.9 and 1 liter to 3-, 4 - or 5-speed manual transmission. We are grateful to all, who will leave his opinion, the withdrawal or addition to our description of the Alpine A108. Hello, as a fan of this automobile, just wanted to clarify the text above, which has some wrong information. This car was not manufactured by Renault. 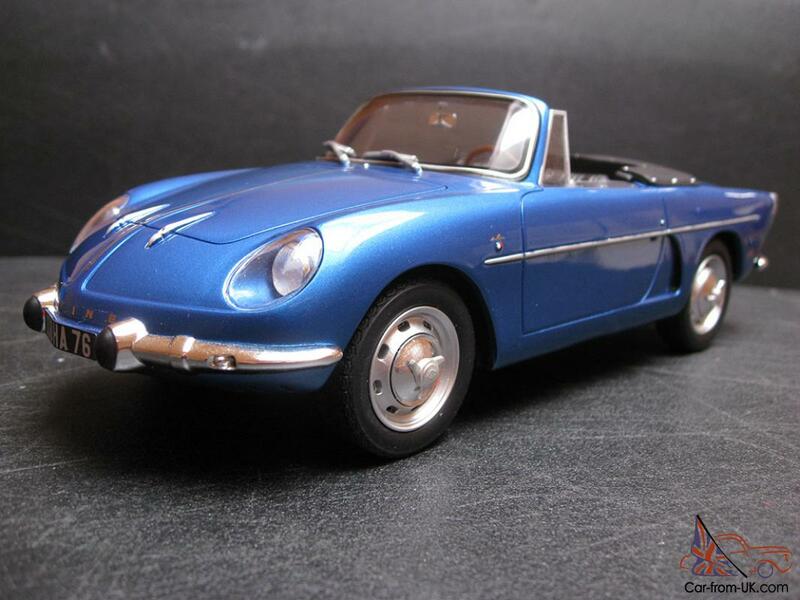 Alpine was an independent sports car manufacturer which fit its cars with Renault engines. They did such a good job that Renault eventually bought the company in 1973. 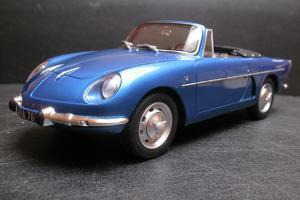 Only the models built from 1973 on were "Renault Alpine" (Builder-Model). Before they were just Alpine, or Alpine Renalt (Builder-Engine). The end of the text refers to the car also being knows as "Willys Interlagos". That is true, as this car was also built in Brazil by Willys-Overland do Brasil in the 1960s, under license from Alpine, to exact specifications of the French model. 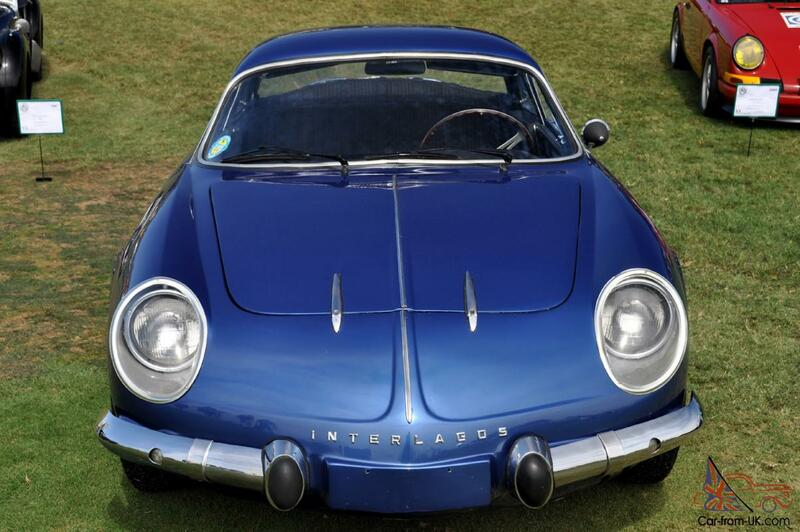 Although one could say practically that a Willys interlagos is an Alpine A108, there is a significant difference in the Manufacturer brand/logo the car carries on the hood. 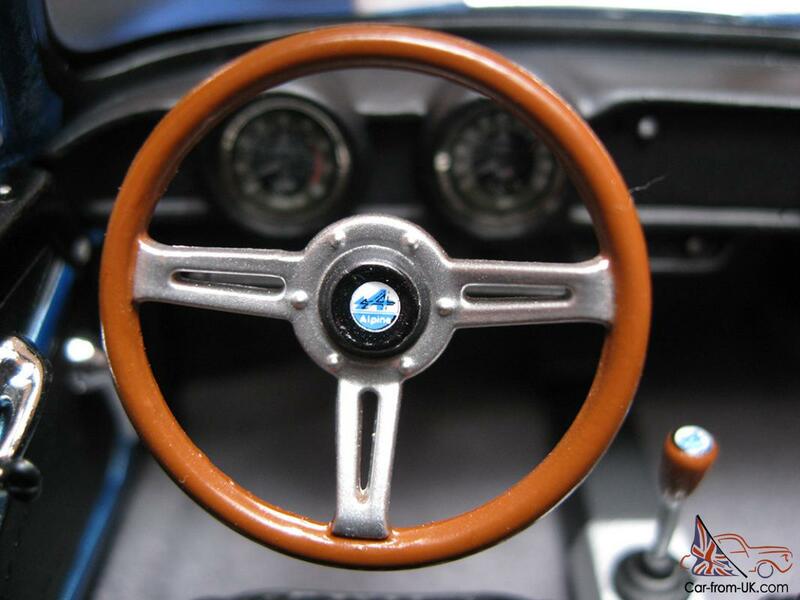 Collectors value the fact that the original Alpine cars were built by Alpine in France, and the Interlagos were built by Willys in Brazil. 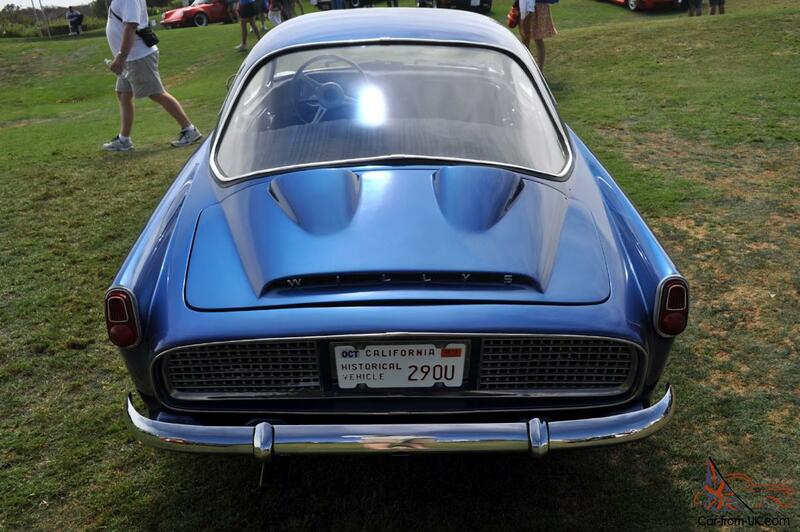 However, far less models of the Interlagos were built, so they are much rarer than the A108. My father owned 2 racing Willys Interlagos in the 1960s in Brazil. The whereabouts of those 2 cars are unknown.